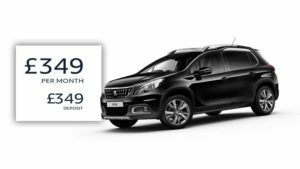 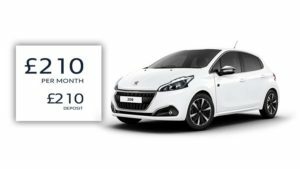 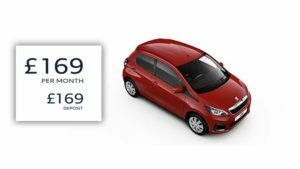 Beat the Brexit price increase by ordering your brand new Peugeot 108 Collection 5-door model from Charters Peugeot of Aldershot for just £189 deposit and £189 per month over four years on a Personal Contract Purchase finance scheme. 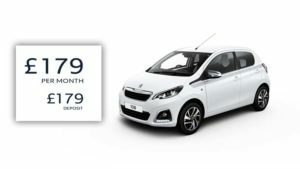 Cars must be ordered and registered before 31st March 2019. 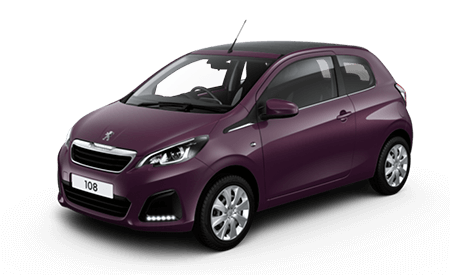 Many models are in stock and ready to be delivered or collected from our Aldershot showroom.